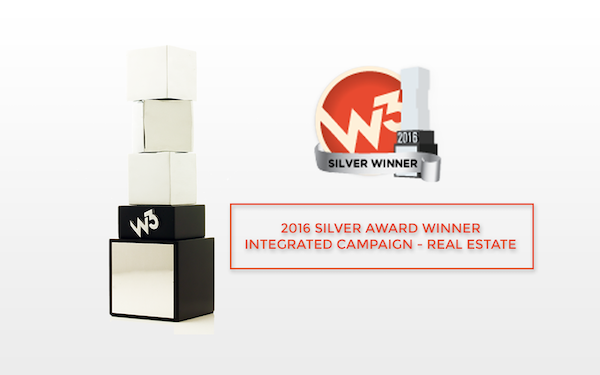 AUSTIN, TX: Catalyst, an Austin-based agency specializing in creative marketing for student and multifamily housing, was honored at the 11th Annual W3 Awards. Catalyst was recognized with a Silver Award in Integrated Marketing for its 2015 Cyber Monday Campaign. 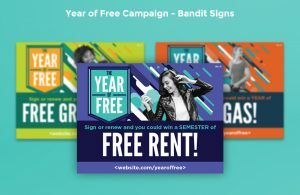 The award-winning campaign was designed for Campus Advantage, a provider of student housing management, development, acquisition, and consulting services, and was leveraged by more than 30 properties across several U.S. markets. 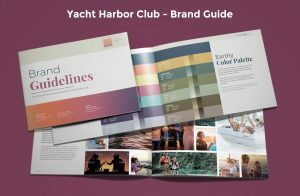 The campaign was inclusive of all properties within the portfolio and was universal enough to be cost effective for each property to buy-in without having to change each piece of collateral. 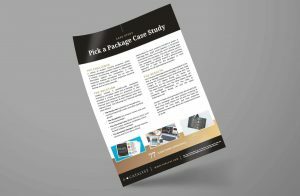 Catalyst provided social media graphics, emails and associated landing pages, posters, flyers, and videos tailored to each Campus Advantage property to promote specials leading up to Cyber Monday. Each property could then customize its own landing page with unique offers specific to that property. 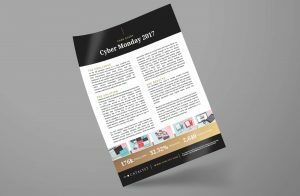 Over the course of the Cyber Monday campaign, a total of 780 leases were signed – a 40 percent increase in renewed leases over the previous year – and a 76 percent increase in new leases, significantly surpassing campaign goals. The W3 awards honors creative excellence on the web, and recognizes the creative and marketing professionals behind award winning sites, video, and marketing programs. The awards are sanctioned and judged by the Academy of Interactive and Digital Arts. Catalyst is the leader in student housing marketing and serves other industries including commercial real estate, multi-family housing, finance, universities, senior housing, development firms, and others. The firm concentrates on the science of marketing by using data-driven strategies to generate tangible results for clients that grow their business. The Austin-based firm offers a wide range of marketing strategy, design, and public relations services. Visit https://thelyst.com to learn more. Campus Advantage is an Austin-based real estate firm that offers student housing management, development, acquisition, and consulting services. The company has been creating successful communities since its founding in 2003. Its proven expertise and time-tested approach creates better student living experiences, which in turn creates financial success. 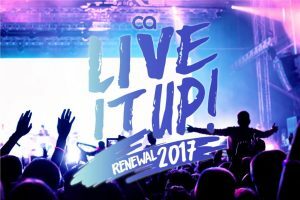 For additional information, please visit http://www.campusadv.com.